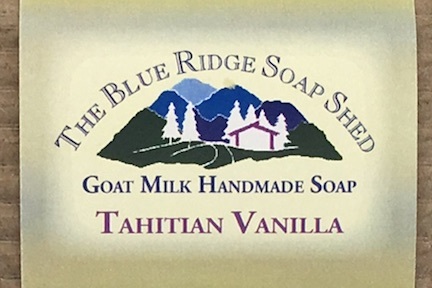 Our Tahitian Vanilla Goat Milk Soap is a Vanilla scent enhanced with a little Coconut. 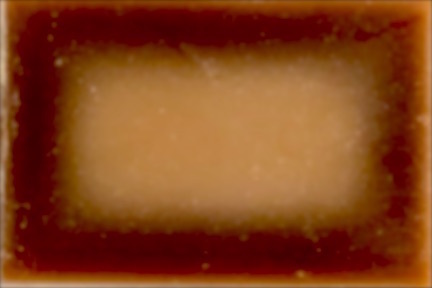 If you liked the Primal Elements soap called Tahitian Vanilla, you'll probably love our vanilla soap scent blend, all the better for being made in our luxurious goat milk soap recipe. Olive, Coconut, Castor and organic, sustainably harvested Palm Oils, Sodium Hydroxide or Lye, Goat Milk, Mountain Spring Water, fragrances.